Poland Culinary Vacations, Inc. has opened registrations for two exciting new foodie adventures: A 7-day cooking vacation in the Lesser Poland region -- Cooking Your Way From Krakow To Zakopane -- and one-day cooking classes, a cooperative venture with The Culinary Institute in Cracow. Dates for 2009 culinary vacations in Lesser Poland, and the cooking classes, are posted on the company's Web site: http://www.PolandCulinaryVacations.com. Cooking Your Way From Krakow To Zakopane was custom designed by Malgorzata (Sarna) Rose, founder and President of Poland Culinary Vacations, Inc., a native of Poland, now living in Montana. "Only a native can help you discover and fully experience the authentic Poland," says Rose, who creates her itineraries in collaboration with local people. Guest accommodations are in a small palace, now a 4-star hotel and resort, and in a luxurious 4-star hotel in Krakow. In addition to learning the secrets of Highlander cuisine, participants will cook with the head chef of a prominent culinary institute. The itinerary also includes visits to cultural and historic sites. 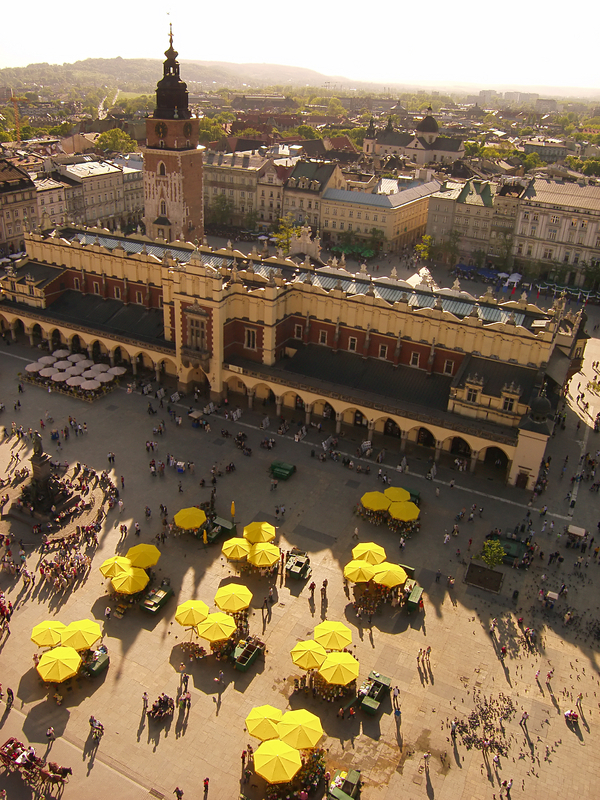 For travelers who are already in Poland and want a quick introduction to Polish cuisine, Poland Culinary Vacations offers one-day cooking classes designed to teach preparation of a 3-course gourmet meal. 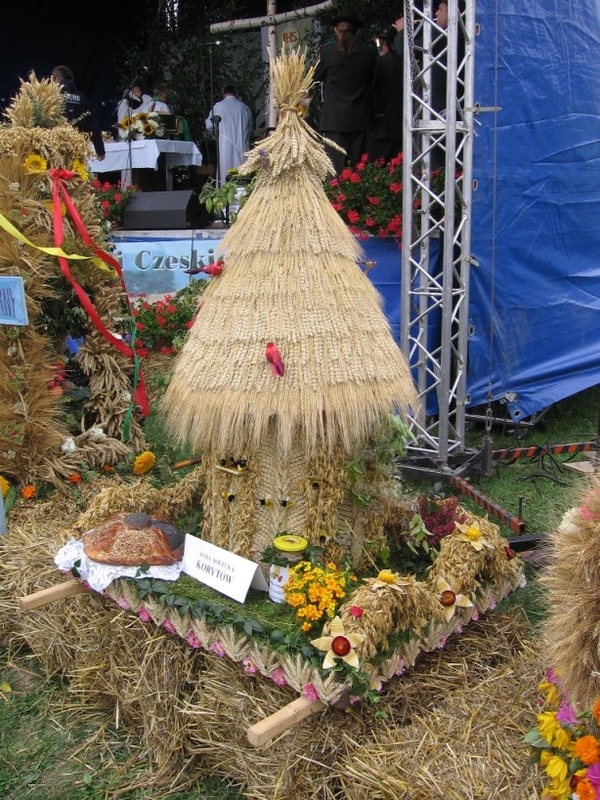 See a map of Poland, regional descriptions, and detailed itineraries for 2009 cooking vacations in Lesser Poland and Silesia regions, plus a short video of scenes from a 2008 trip, at http://www.PolandCulinaryVacations.com/vacations.php. Registration is easy, using a three-step-process available on the company's secure Web site.